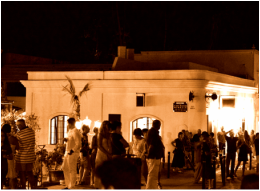 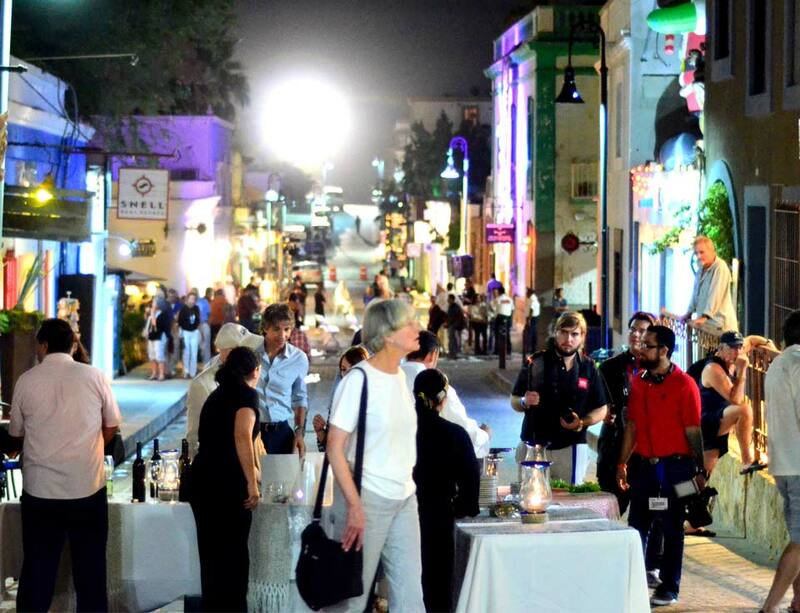 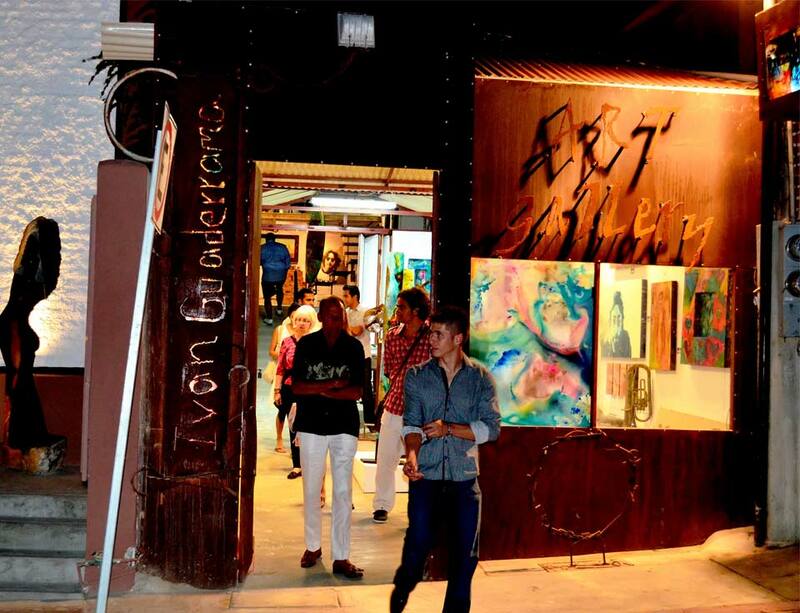 San Jose del Cabo Art Walk is a popular weekly event held every Thursday evening from 5-9pm between the months of November and June. 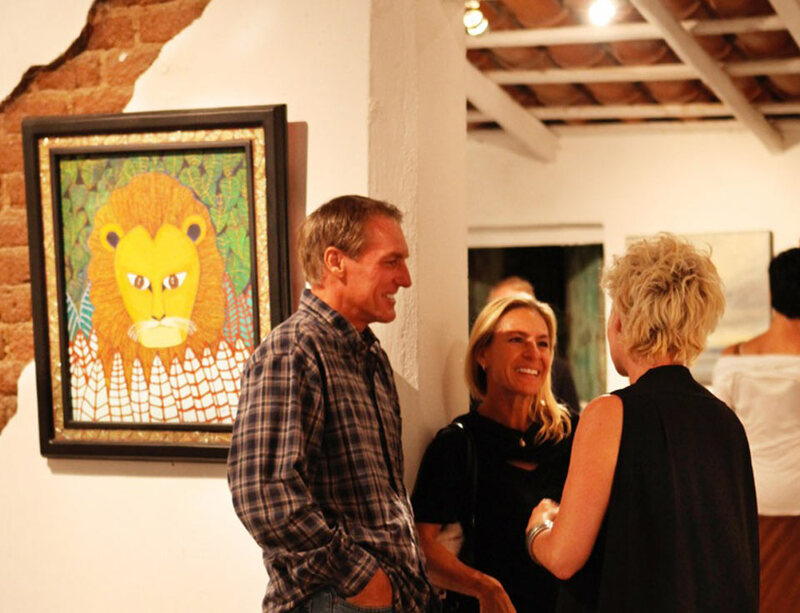 This event was established, promoted and organized by the Gallery District Association in the hopes of drawing art lovers and tourists away from the Main Square and into our color-filled back streets located behind the church. 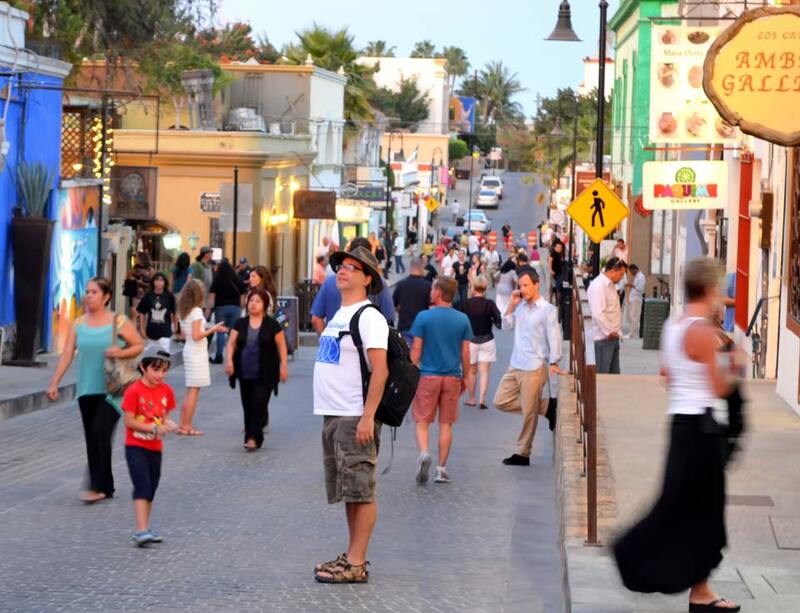 With it’s popularity growing over the years, the local government decided to close the main street of Obregon to car traffic in order to accommodate all of the visitors to our District every Thursday evening. 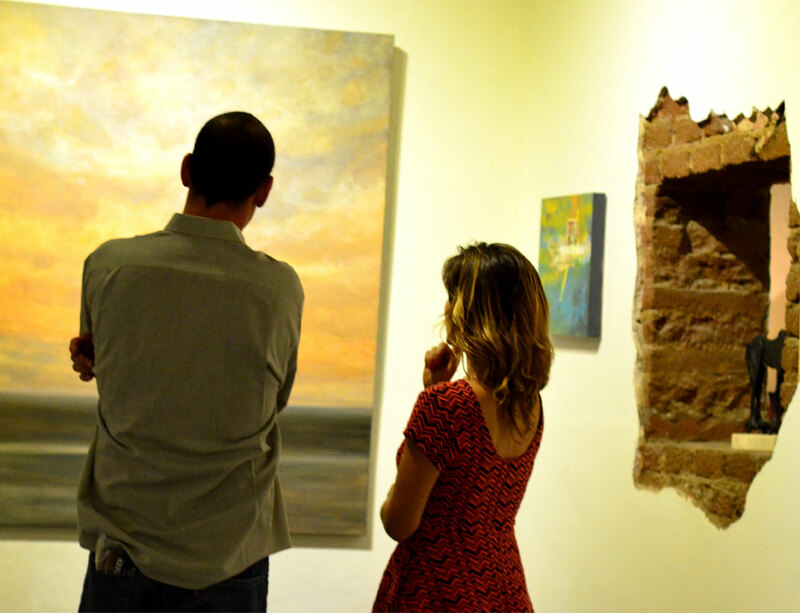 Enjoy an evening stroll through the Gallery District, visiting the Art Galleries, sipping wine and dining in our neighborhood restaurants. 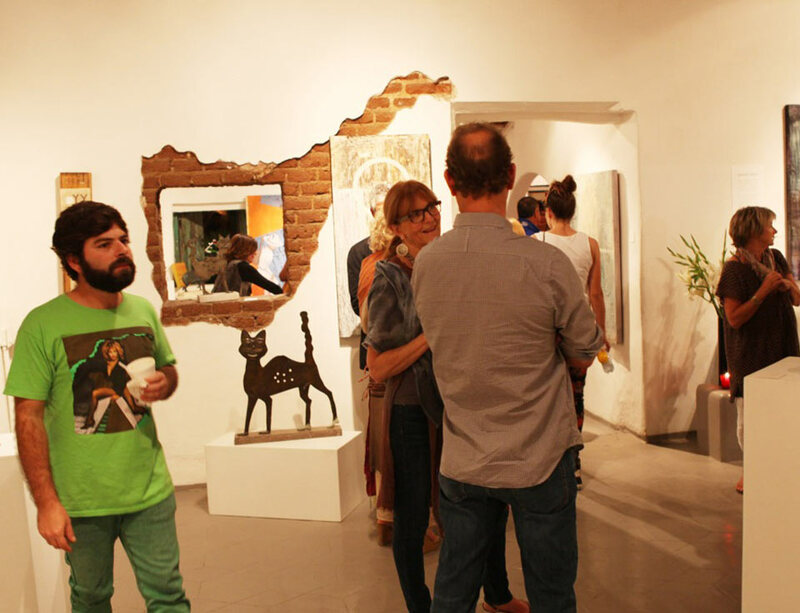 Often galleries will have special events such as “artist in attendance” or openings of new exhibitions. 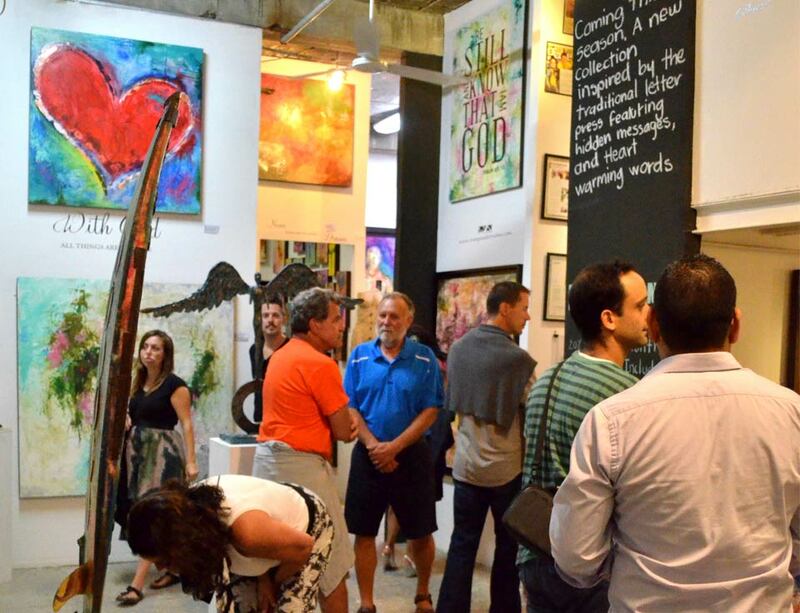 With the ever-growing popularity of the Art Walk, downtown San José as a whole is bustling on Thursday evenings but the heart, soul and sophistication of this weekly event lies within the borders of the Gallery District inside the galleries, located behind the church and main square. 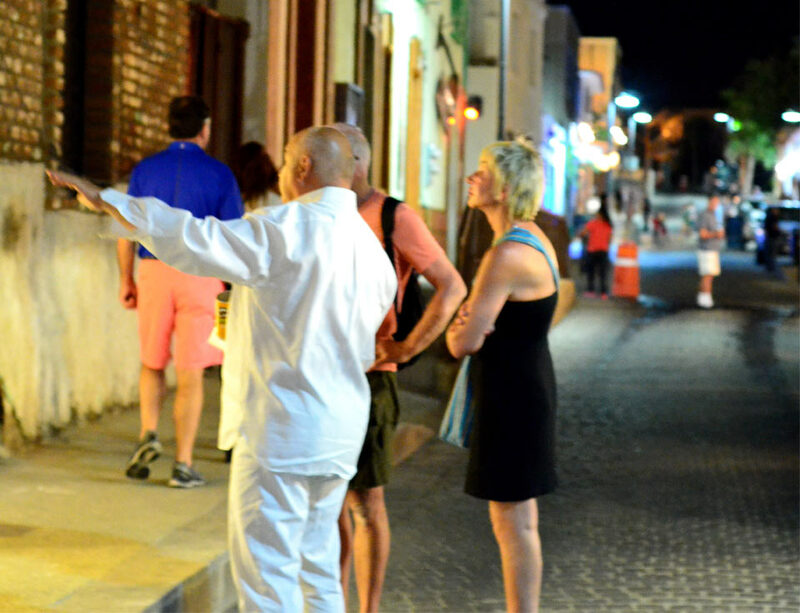 One of the must do's in San Jose Del Cabo while on your vacation. 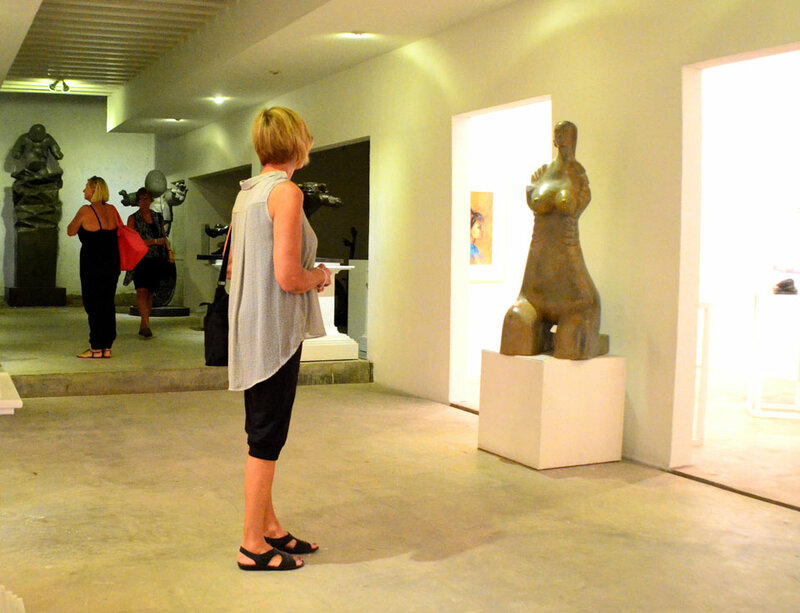 A nice walk around the many small, quaint art galleries located near the central square of the lovely town. 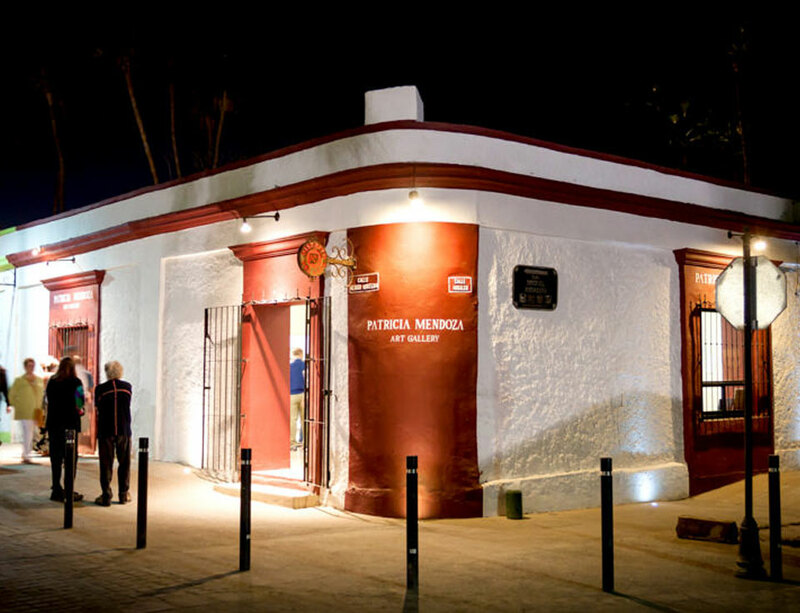 Love this activity and encourage everyone to come to our little special town and the area that has been redone to capture the Colonial Mexican style. 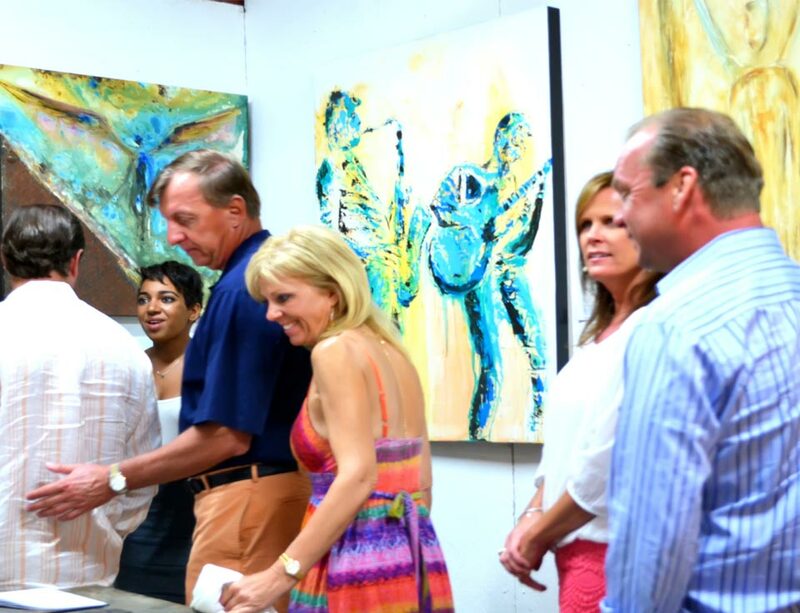 All the folks involved, artists included, have worked hard to make this a special evening and experience. 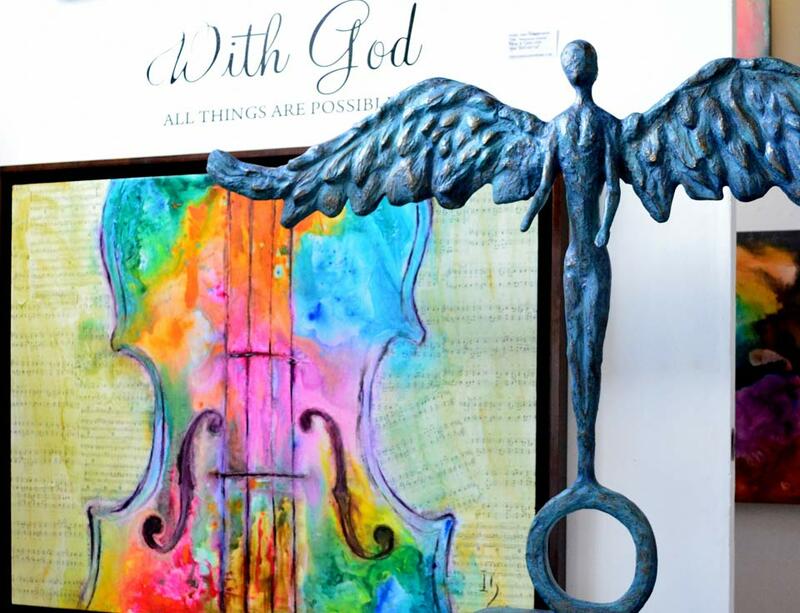 There is some excellent art! 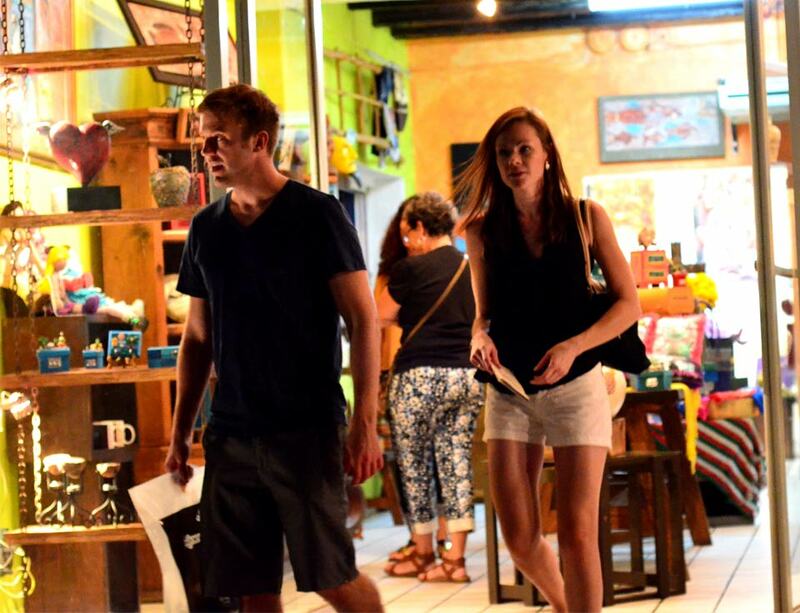 We go every time we visit Los Cabos. 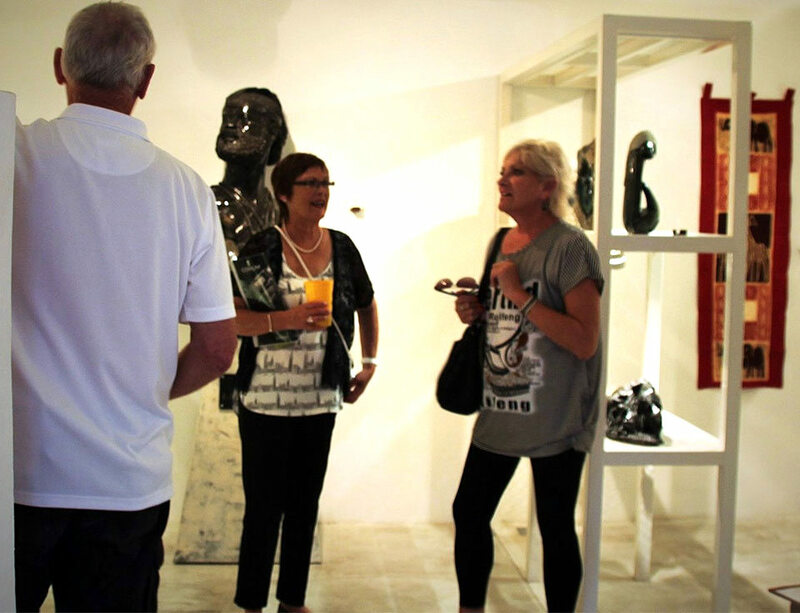 You get to meet interesting people and see amazing art work. 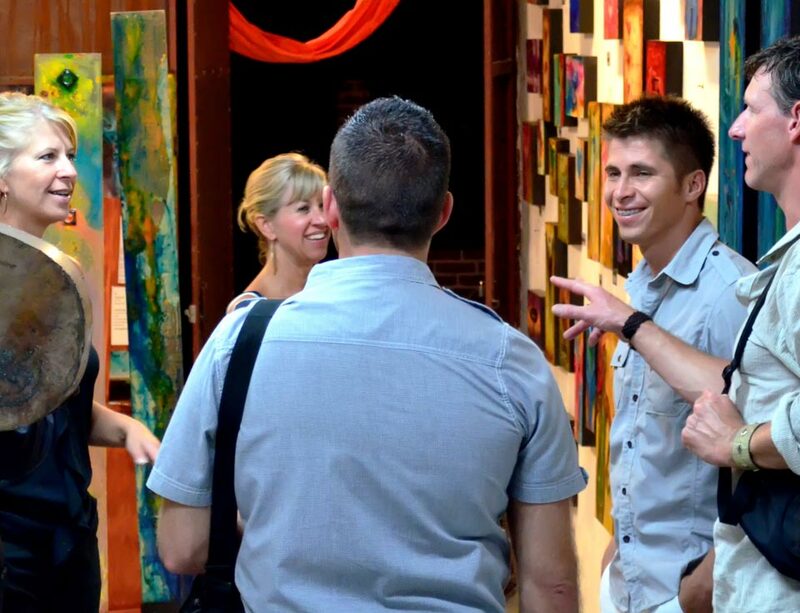 I would definitively recommend anybody to do it at least once. 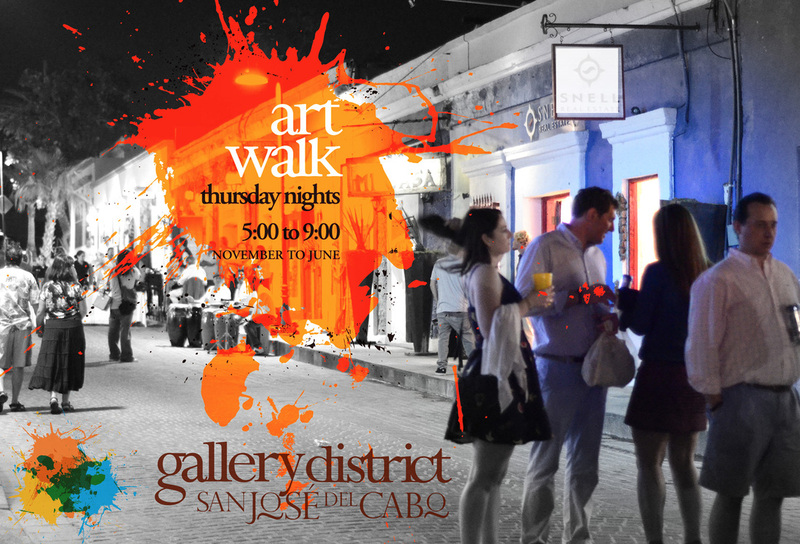 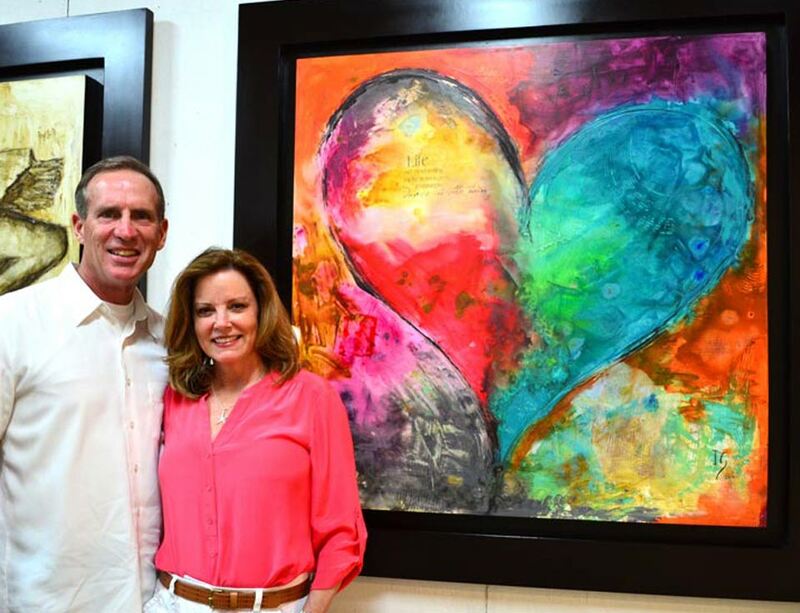 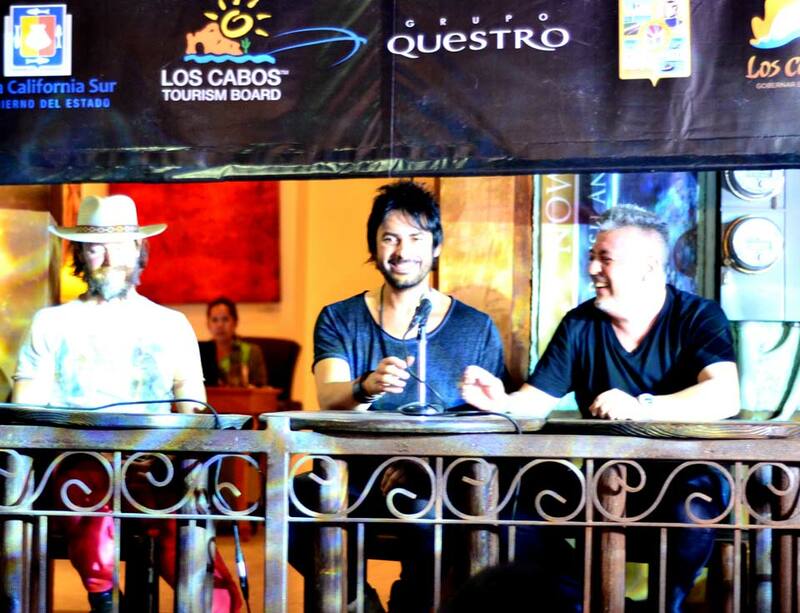 We enjoyed another great Thursday night at Art Walk in San Jose del Cabo. 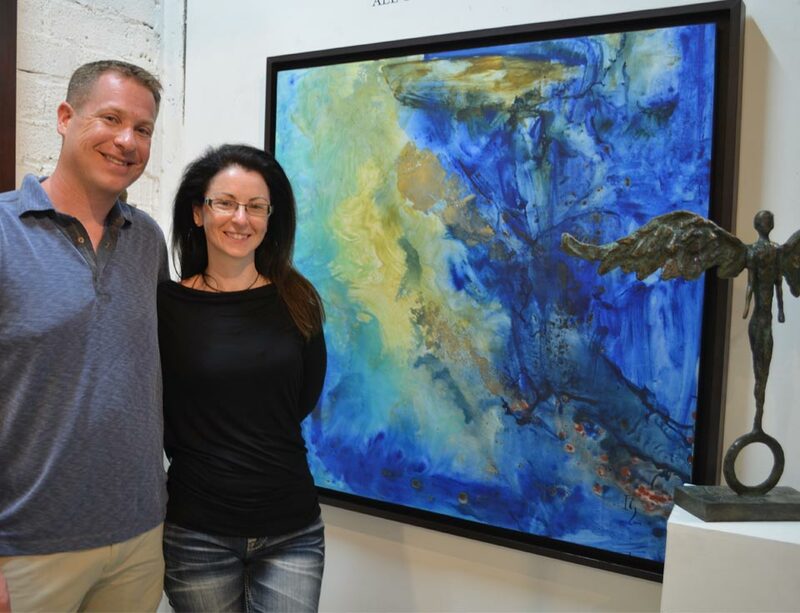 Some galleries have moved, and some new ones have opened, and it's nice to say Hello to a couple of the gallery owners I visit every year. 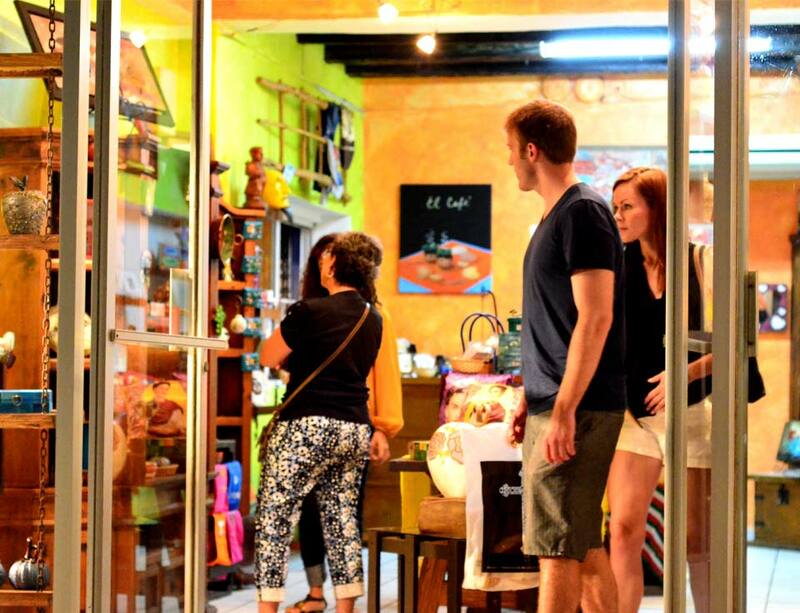 Add this to your list of activities the next time you're in Cabo! 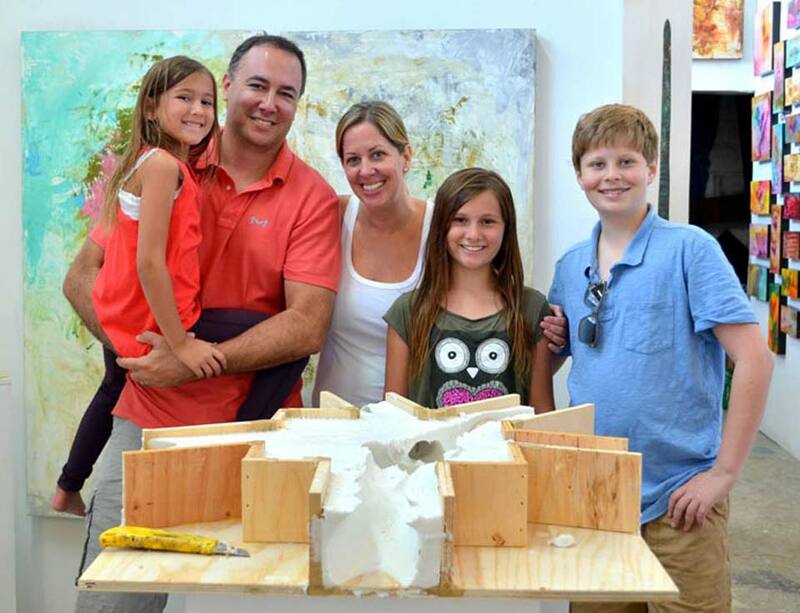 Too much to see in one day; take two! 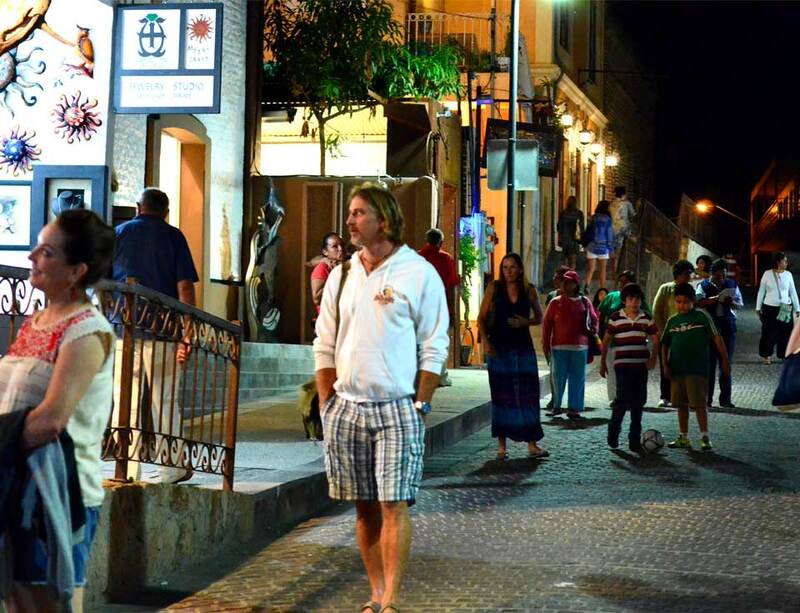 San Jose del Cabo is as safe and clean and lovely as it gets. 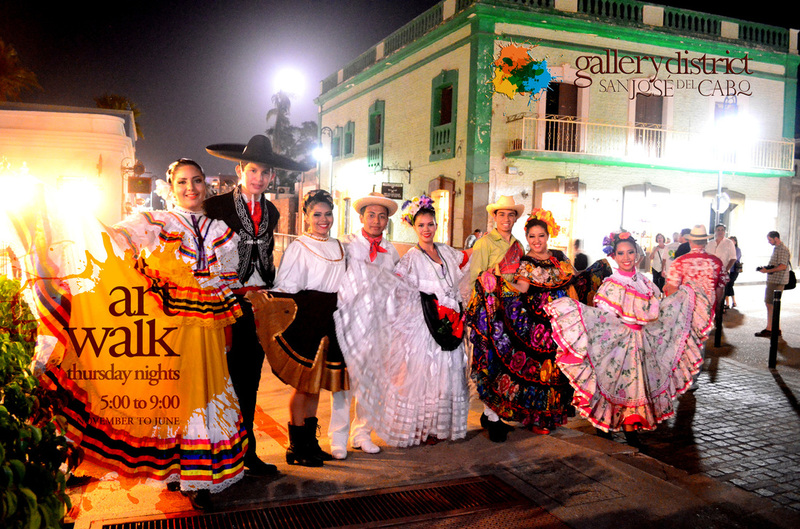 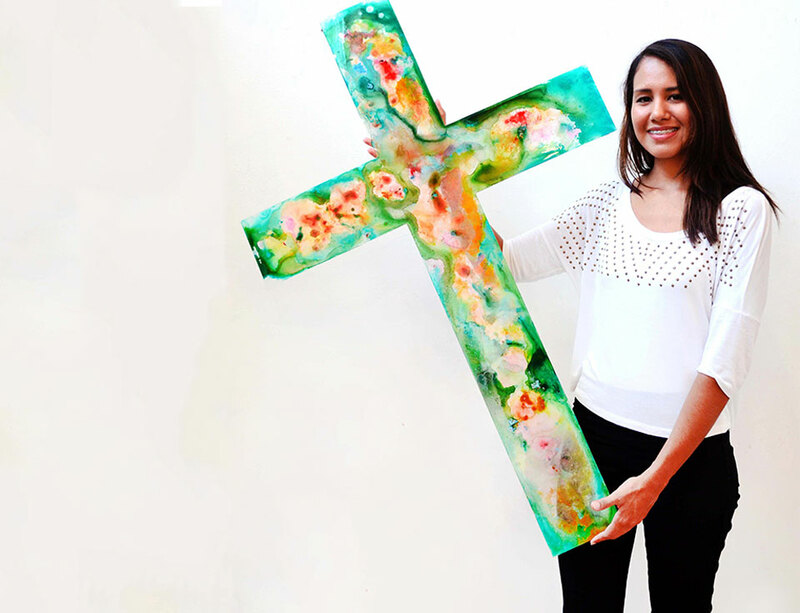 A variety of artwork from traditional Mexican beads embroidery to modern mixed media.